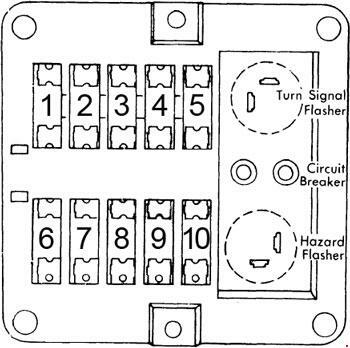 Circuit breaker is incorporated into headlight switch. 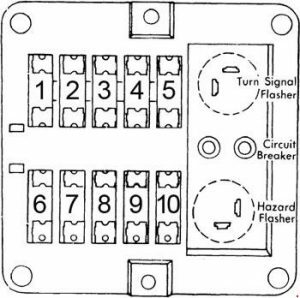 Additional circuit breaker is integral with windshield wiper switch. Fusible link is placed in wire loom between solenoid and ammeter.